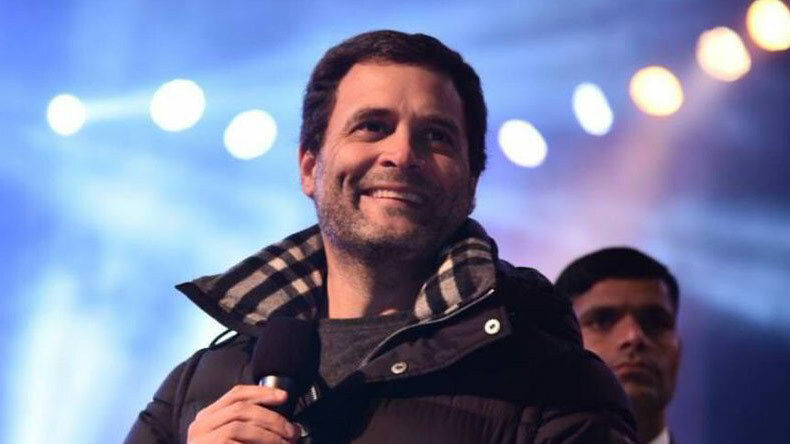 Hitting out at Prime Minister Narendra Modi led government after Finance Minister Arun Jaitley presented Union Budget 2018, Congress president Rahul Gandhi on Thursday criticised the government for not doing enough for farmers, youth and job growth in the nation. Budget 2018 was the last full budget of PM Modi's government before 2019 General Elections. Its best site for the user because they know very well that in a short time a href=”https://onlinecheckers.net”>checkers games short time if they have need to fresh his mind then game is perfect ways. Its best site for the user because they know very well that in a short time play checkers short time if they have need to fresh his mind then game is perfect ways.